Views! 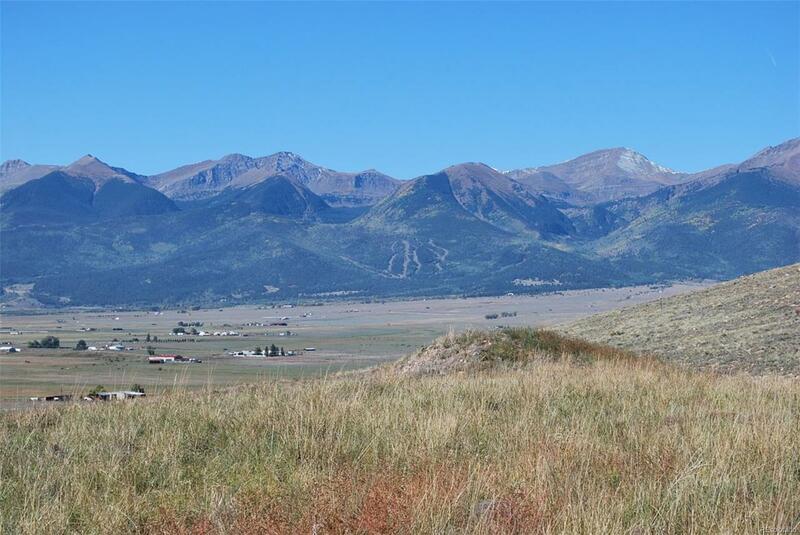 Sangre de Cristo Valley & Mountains, Pikes Peak, Lake Deweese, Westcliffe. Electricity at Corner - No Assessments. Phone on Site, 400 Foot Well with over 500 gals of storage, Cinder Block Foundation for 40' x 60' Outbuilding. Walk the 36+ acre property. Climb the Knoll for Fantastic Views. Call with questions. Offered by Loomis Real Estate.